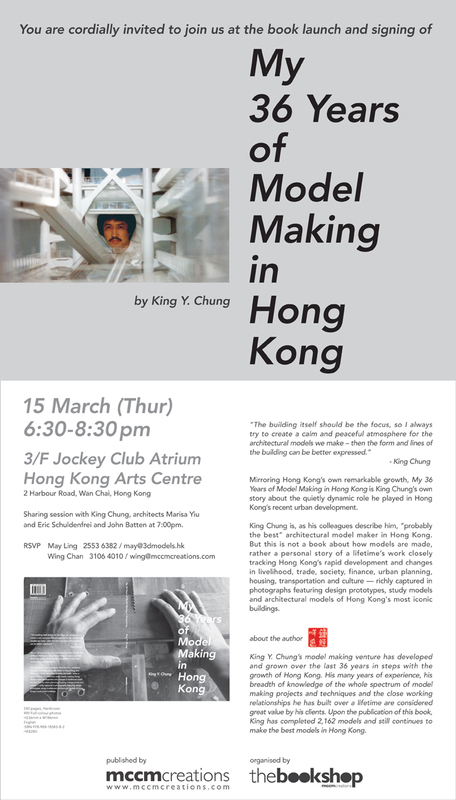 You are cordially invited to the book launch and signing of My 36 Years of Model Making in Hong Kong by King Y. Chung this Thursday, 15 March 2012 at 6.30-8.30pm on 3/F Jockey Club Atrium, Hong Kong Arts Centre, Wanchai. Refreshments available. 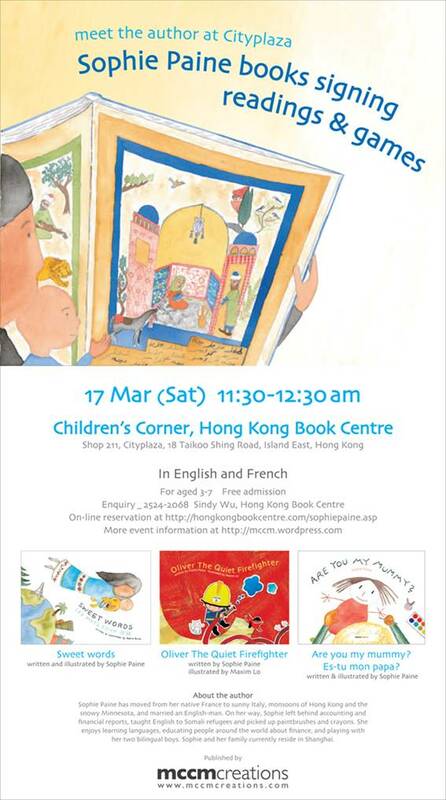 Sharing session with King Chung, architects Marisa Yiu and Eric Schuldenfrei at 7pm.